Open House Sunday Sep 9, 11:30AM – 1:00PM – Visit this home located in lovely Nevins Addition! 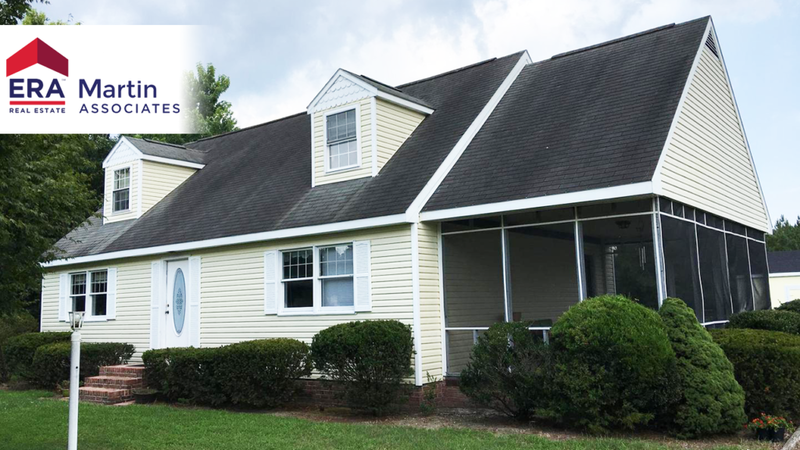 Roomy Cape Cod style home with full-rear dormer and large screened porch. 16×12 shop/storage building offers tall-loft space area. Rear yard adjoins large community “Open Space” and playground areas as shown in our photo tour. Bring your paint brush and interior decorator to create your own dream-home. Agents, please see helpful agent comments.